Dogs might just be the most popular pet in America. Currently, about 37% of households in the U.S. own at least one dog as a pet. This is because dogs are extraordinary companions, and for many people are members of their family. 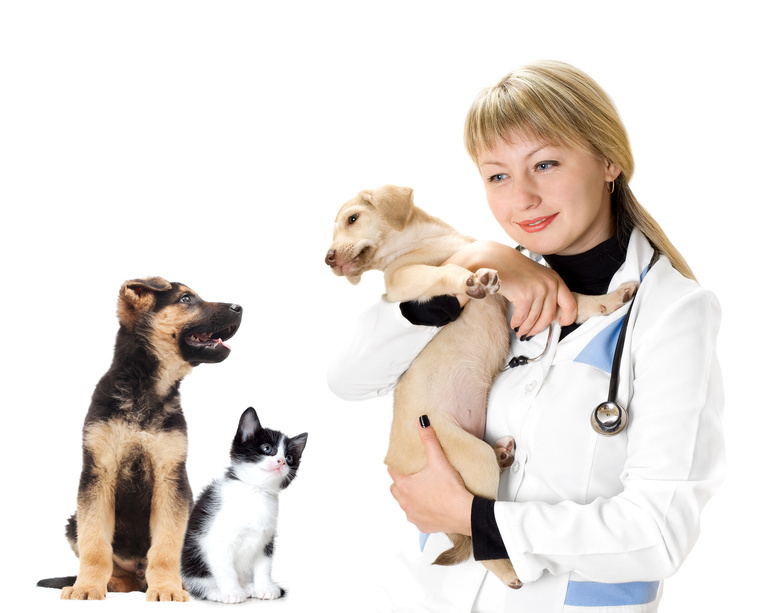 And whether you are a first-time dog owner or you’ve been a dog enthusiast for decades, you want your dog to have the best health care for animals available so you can spend many happy years with your canine best friend.